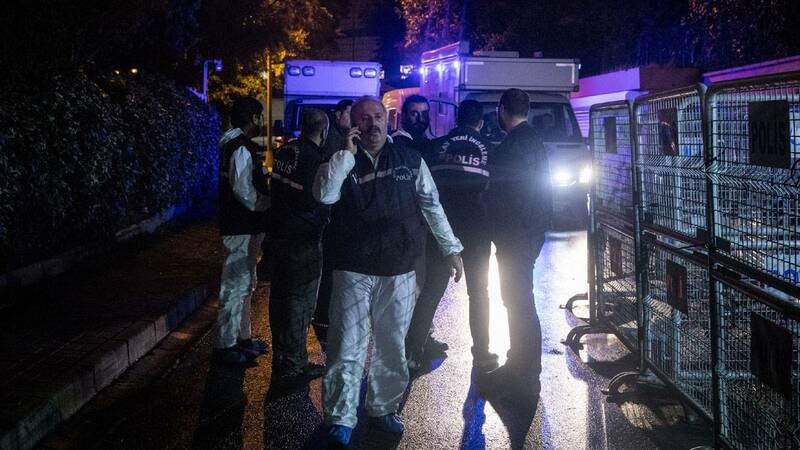 (CNN) - Turkish officials suspected within hours of Saudi journalist Jamal Khashoggi's disappearance that he had likely been killed and raced to Istanbul airport to intercept a private Saudi plane that was waiting to take off, CNN has learned. After discovering that Khashoggi had vanished, intelligence officers scrambled to try and find out whether he had been abducted or whether his body was being taken out of the country. Disguised as airport staff, officers searched the plane while a group of Saudis waited in the airport. But they found nothing suspicious, and the flight in question was allowed to leave at about 11 p.m. local time. In the two weeks since, authorities have been trying to piece together what happened on that fateful afternoon, when the Washington Post columnist walked into the Saudi consulate to obtain paperwork to marry his Turkish fiancée -- and was never seen again. Turkish officials now say they believe that 15 Saudi men who arrived in Istanbul on October 2 were connected to Khashoggi's death. At least some of them appear to have high-level connections in the Saudi government. Multiple sources, supported by the findings of a police report, told CNN how Turkish officials responded after Khashoggi's fiancée Hatice Cengiz raised the alarm just before 5 p.m. on October 2 -- three and a half hours after the journalist entered the consulate. At that time she was still waiting outside. An adviser to Turkish President Recep Tayyip Erdogan told CNN that he'd received a call from Cengiz and immediately called government officials, including Turkish intelligence officers. The adviser, Yasin Aktay, said that shortly before 6 p.m. he called the Saudi ambassador in Ankara, Waleed Al Khereiji, who told him he had not heard anything about Khashoggi. Aktay says the envoy seemed surprised by the call. Sources tell CNN that the Turkish intelligence agency MIT decided to review an audio-visual feed from inside the consulate -- a feed whose existence Turkey has not publicly acknowledged. Grisly details from the alleged feed suggest that Khashoggi was tortured then killed soon after entering the consulate, according to Turkish media. Turkish officials have told CNN that his body was dismembered. Once the tape had been analyzed, police at the airport were alerted to search a private Saudi plane at Istanbul's Ataturk airport. That plane -- a chartered Gulfstream -- was one of two jets that had flown from Riyadh earlier on October 2, carrying the Saudis allegedly involved in the operation. The other plane had taken off before investigators arrived. Seven Saudi passengers were already waiting at the airport, according to a police account seen by CNN, including one with a diplomatic passport. Their suitcases had already been x-rayed and the officer who carried out the scan told the MIT officers that it would have identified any body parts inside the luggage. At about 9 p.m. intelligence officers dressed as airport workers examined the interior of the plane. They found nothing suspicious and the passengers were allowed to board. The flight left at about 11 p.m. local time. On Thursday, a Turkish newspaper published security camera images that purport to show the movements of one of the passengers who Turkish officials have said boarded that flight. The time-stamped surveillance images from October 2, which pro-government paper Sabah said it obtained from Turkish security sources, capture Saudi intelligence officer and former diplomat Maher Abdulaziz Mutreb outside the Saudi consulate, leaving the consul general's residence, at a nearby hotel, and arriving at the airport shortly before the chartered plane departed for Riyadh. Mutreb, who was the first secretary at the Saudi embassy in London and has been described as a colonel in Saudi intelligence, is now believed to have played a "pivotal role" in the apparent assassination of Saudi journalist Jamal Khashoggi, a source familiar with the Turkish investigation has told CNN. 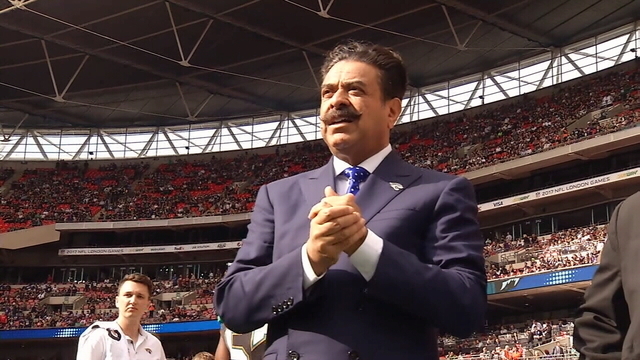 Mutreb is closely connected to Saudi Crown Prince Mohammed bin Salman, and photographs have emerged of the two together during the Crown Prince's tour of the United States earlier this year. Turkish officials have also provided CNN with passport scans of seven other men they suspect to have been part of the 15-member Saudi team. The passport scans were taken on the day of Khashoggi's disappearance. One of the passport scans appears to belong to Salah Muhammad al-Tubaiqi (spelled Salah Mohammed A Tubaigy in the document), listed as the head of forensic medicine at the Saudi Ministry of Interior. Tubaiqi's work has focused on mobile autopsies and dissection. Another member of the group identified by Turkish official media is Muhammad Saad al-Zahrani, who has appeared on Saudi state TV alongside bin Salman. His name is spelled Mohammed Saad Alzahrani in the scanned document. Turkish investigators continue to hunt for clues to what happened to Khashoggi amid growing indications that some of the men allegedly responsible for the journalist's fate have close ties to the highest levels of the Saudi government. Both Ankara and Washington have hardened their stances as more and more evidence mounts about Khashoggi's alleged killing. On Thursday, President Donald Trump said for the first time that he believes Khashoggi is no longer alive, saying repercussions if Saudi Arabia were found to have been involved in the Washington Post journalist's killing would have to be "severe." He told reporters Friday, "I think waiting two days and making sure everything's right is not so bad. We've done a lot of work on this." Trump added he expected to get answers to the "who knew what, when and where" by Monday. The Trump administration has staked much of its policy agenda in the Middle East on a strong US-Saudi relationship, with the president's son-in-law and senior adviser Jared Kushner forging a close personal relationship with Crown Prince Mohammed bin Salman.